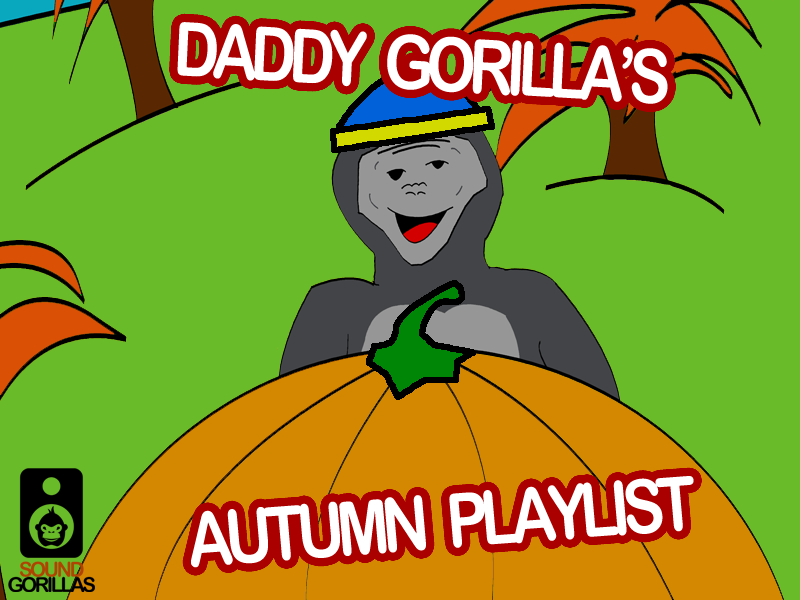 IT’S DADDY GORILLA’S AUTUMN PLAYLIST! 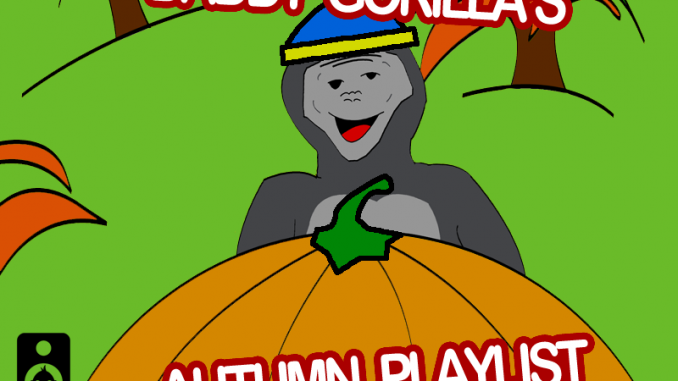 Featuring some of the latest hits and some classic tracks including Galantis, Pulp, Madness, Bruno Mars, the Flying Lizards… and MORE!! !